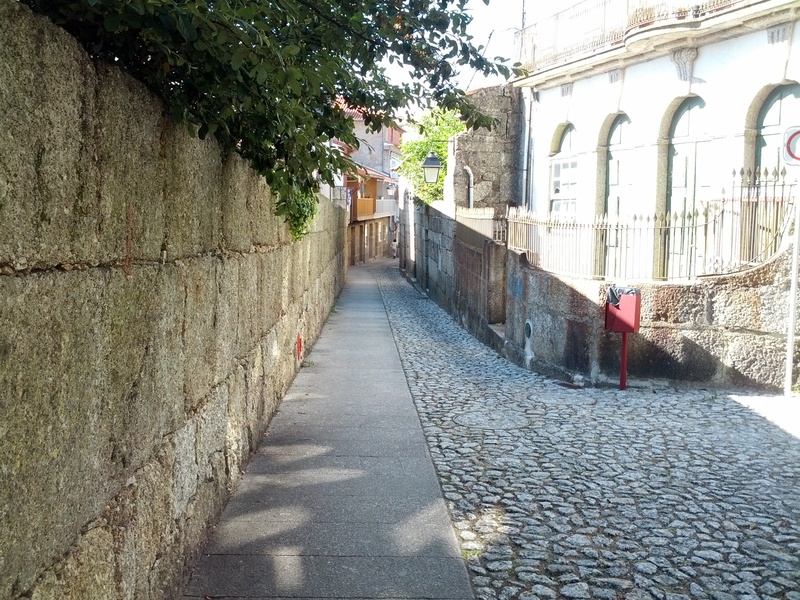 For five days this past July, environmental historians from around the world convened in Guimarães, Portugal for the Second World Congress for Environmental History. This is the main event for the International Consortium of Environmental History Organizations. It brings together scholars from nearly every corner of the globe every five years to share new research in the field and to think about environmental history from a global perspective. This year, several scholars from Canada attended the conference (as they did five years ago). They took the opportunity to learn from colleagues in other national fields and they shared research findings from the Canadian context. There were dozens of panels and round tables, big plenary lectures, and a poster session, so much that no one person could see it all. On this episode of the podcast, we speak with a group of environmental historians who attended the Second World Congress for Environmental History. Kheraj, Sean. “Episode 44: The Second World Congress for Environmental History” Nature’s Past: Canadian Environmental History Podcast. 24 September 2014.